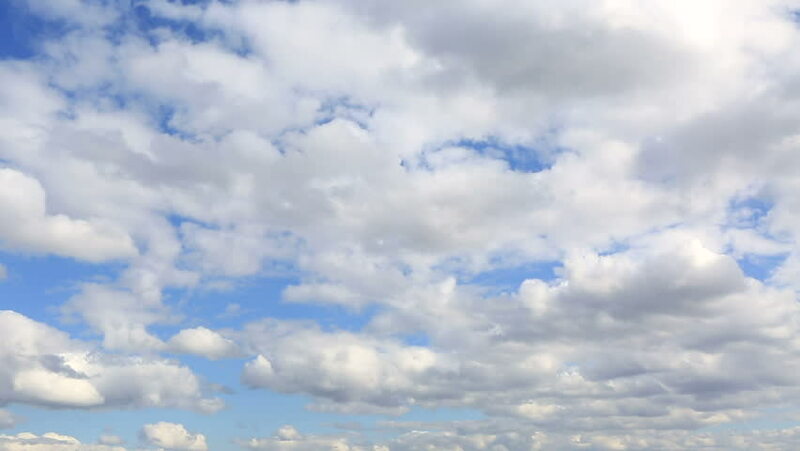 Cumulus clouds float across the blue sky. Timelapse View. hd00:28Time lapse clip of white fluffy clouds over blue sky.Timelapse fx HDV 1080p. 4k00:20Time Lapse Blue sky and Clouds.